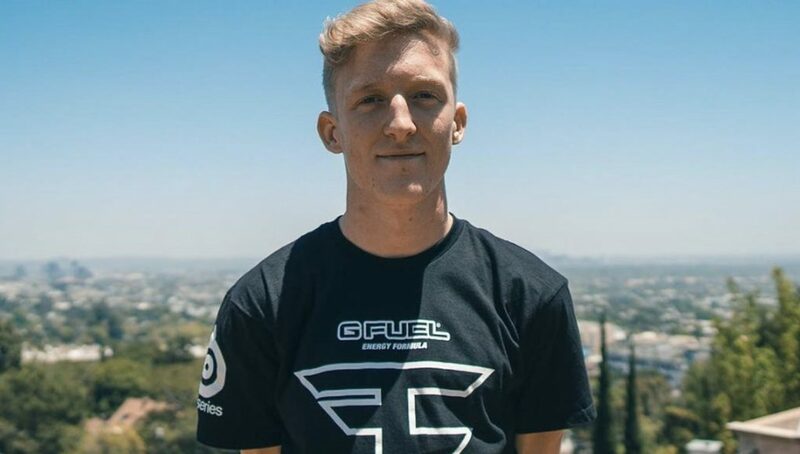 Tfue is the highest earning competitive Fortnite player so far and also has one of the most watched Twitch streams. Of all people, he is someone to listen to when he gives Fortnite advice. For the pros, there are effectively three weapon slots and the other two have to be reserved for healing or sometimes utility items. 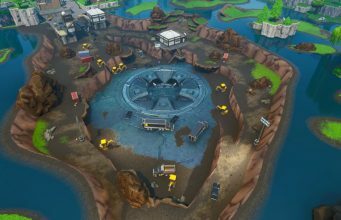 What the best three weapons to carry is contentious and in this case, Tfue disagreed with other successful pros Chap, Nate Hill, and Tennp0. They think the new meta is Heavy AR (AK), Shotgun, Scar. Tfue’s preferred loadout is the AK, shotgun and a Deagle in most scrim situations. While personal preference obviously plays a big role in what weapons players like to carry, Tfue clearly feels pretty strongly that his choices are correct. Without a ton of weapon diversity, pro players generally agree upon most of the loadout. It will be rare to find people advocating for anything other than AK and shotgun as the primary weapons. Past that Deagles, RPGs, Scars, and sometimes SMGs can be the fill in for that last spot. What is your loadout of choice? Do you agree with Tfue or like to do things your own way?